5 Simple Tips to Cut Your Grocery Bill Without Coupons! No time to coupon? Here are 5 simple tips to cut your grocery bill without coupons! As much as I love a good coupon, there are some weeks (or even months) when I just don’t have time to clip or print coupons. Sure, couponing can take less than an hour a week when you’re organized and ready to go, but sometimes even an hour is a struggle. 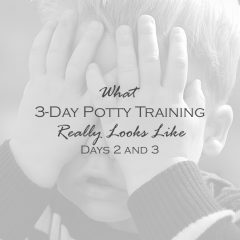 During the entire first trimester of my current pregnancy I barely felt human enough to keep G fed and dressed, much less coupon. 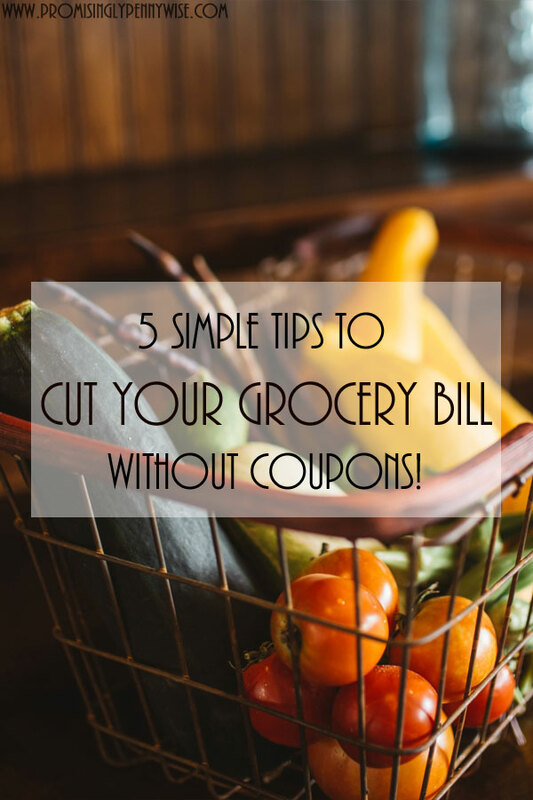 Fortunately there are several ways to cut the grocery bill without coupons! 1. 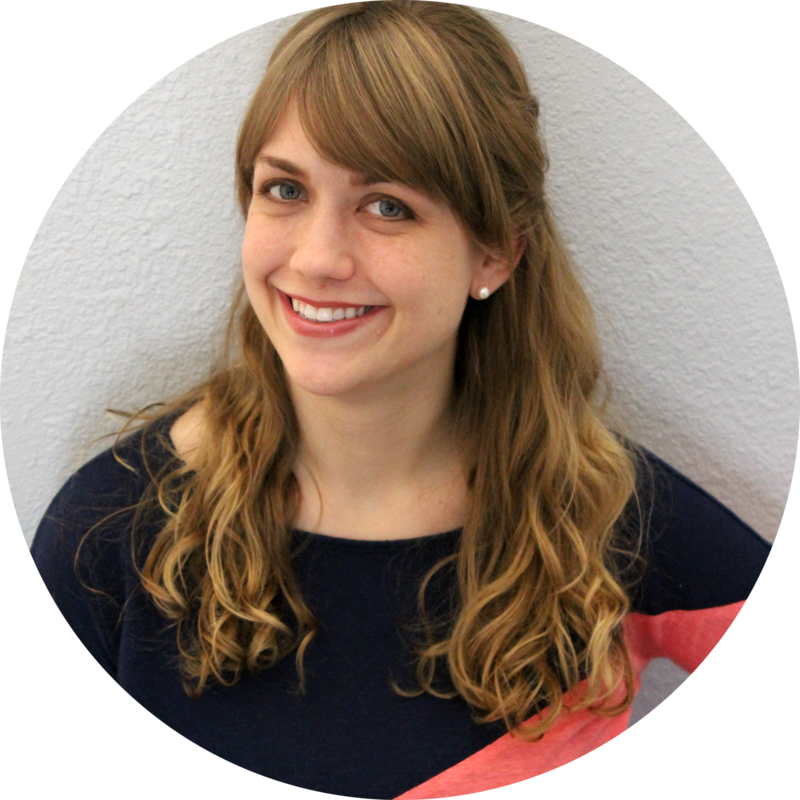 Meal plan using sales ads, and then stick to the list. These are both huge. You can create a simple meal plan in just a few minutes. 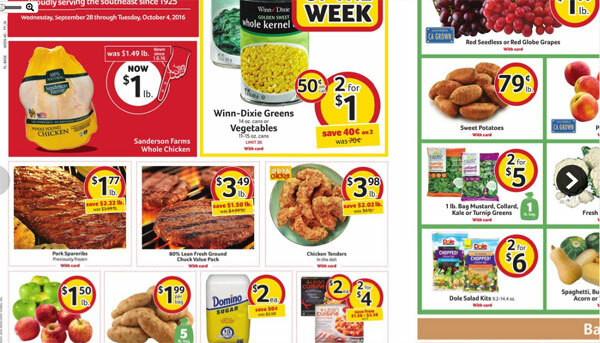 To create a plan, grab grocery sales fliers from your newspaper or pull them up online. Note the meat and produce sales when planning dinners and lunches. From the sales ad below, I would have planned a night of baked chicken (whole chickens are $1 a pound!) 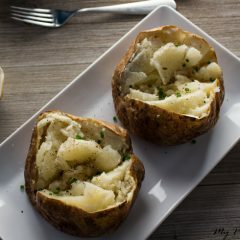 and baked potatoes ($1.99 for a five pound bag). Sweet potatoes are also a great price, and when I scrolled to the next page I saw spaghetti squash is now $0.99 a pound. That would definitely be the focus of another weeknight meal. Once your plan is done, it’s important to stick to the list. If I see a product that looks amazing but is not on my list while at the store, I tell myself that I can come back for it tomorrow. This keeps my bill from creeping up as unplanned items find their way into the cart. If it’s something I really want bad enough, I will return the next day. More often than not, once I’m home and the unplanned item is out of sight, I realize I really don’t need it after all. Cut back on the number of shopping trips you make each month. The more you’re at the store, the more temptation you’ll face to buy something that’s not on your list. When I don’t make a meal plan, I find myself at the store multiple times a week to pick up forgotten items. Our total weekly bill is always higher as a result. I try not to shop more than once a week. Some people make one huge trip each month. Do what works for you to cut back on the total number of trips you make each month. Meat has become a staple in most American meals, but you can save by leaving it out of the menu at least once a week. Try recipes using beans or eggs instead. Or simply cut back on the quantity in the recipe. Instead of using a pound of meat in a pasta dish, try using 1/2 or even 1/4 a pound. If you’re a Walmart shopper and don’t have time to price compare, their app is a great savings tool. Scan your receipt within seven days of your trip and the app will automatically check sales ads for competing stores. It will credit the price difference towards a Walmart gift card if it finds a lower price. I’ve earned $33.61 in just over a year on items I didn’t know were on sale elsewhere with just part time use of the app! 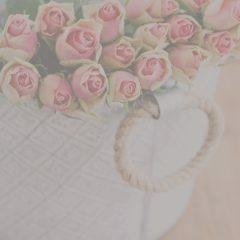 Ibotta is another one of my favorite apps. I only use it for items already on my list and I love that they often offer a rebate on generic things like bananas or a gallon of white milk. 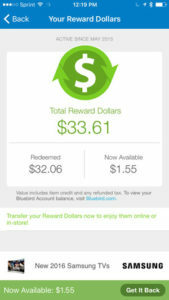 You can read more about both apps in my post Make Money From Receipts with 4 Easy Apps. 5. Stop buying pre-made items. If there’s a great deal on pre-made items I’ll buy them, but it’s often cheaper to make your own. Stop buying prepared canned beans and make your own using dried beans in your slow cooker. Potatoes are incredibly cheap. Instead of buying frozen french fries, make your own oven baked fries. Not only are they cheaper, they’re healthier! Make your own chicken broth, and maybe even your own yogurt. Get two meals from one item. For example, whenever we buy a whole chicken we make a meal of it. We then plan chicken salad sandwiches for the following day and make our own broth with the rest. When there’s a great deal on bacon, we may plan BLT’s for one night and use the leftover bacon to make bacon cheddar quiche the next. Do you have additional tips for cutting the grocery bill? I’d love to hear about them! Leave a comment below. I always wanted to be like that but I am just not that organized. I admire your cooking and planning skills. Our schedules never allowed for great meal planning before. Now that we are empty nesters, I am going to give it another try. My daughter does all of this and I don’t know where she got it from. I just enjoyed a lovely meal at her home this evening. She has a plan for the whole week just like you and sticks to the plan and shops once a week using her apps and coupons. I didn’t know the you could do that with the Walmart app!! I am going to have to check into that, what a great way to save extra money!! I am a firm believer in making a list and sticking to it, grocery shopping has gotten way too expensive! I am considering having a garden next year to cut back even more. Thank you for sharing at TaDa Thursday!!! Great money saving tips! Thanks for sharing at Funtastic Friday.